I LOVE Pingel! I run a Pingel fuel valve/petcock on all of my bikes. 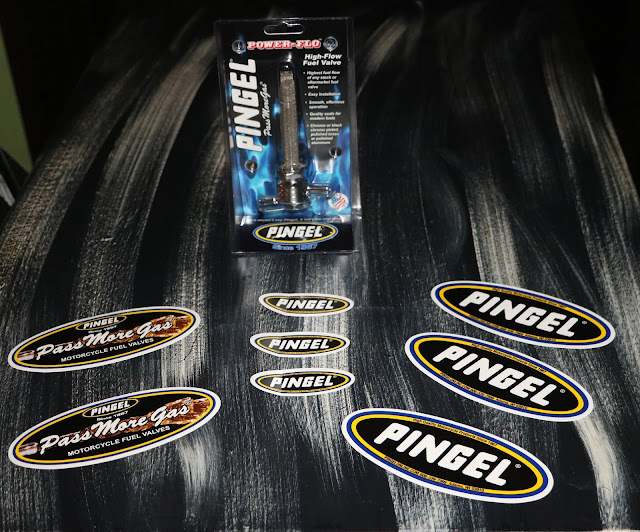 When you need a fuel valve that doesn't LEAK, the only choice is Pingel. I have tried the cheaper fuel valves in the past, but believe me, they are not worth it. 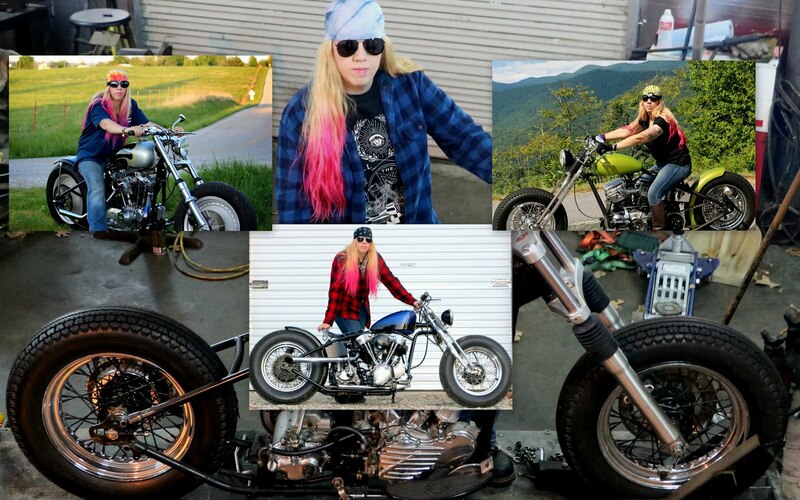 I am proud to say that Pingel has stepped up and become one of my sponsors for "Redemption", my 1937 EL Knucklehead that I am building to raise awareness to narcissistic abuse. 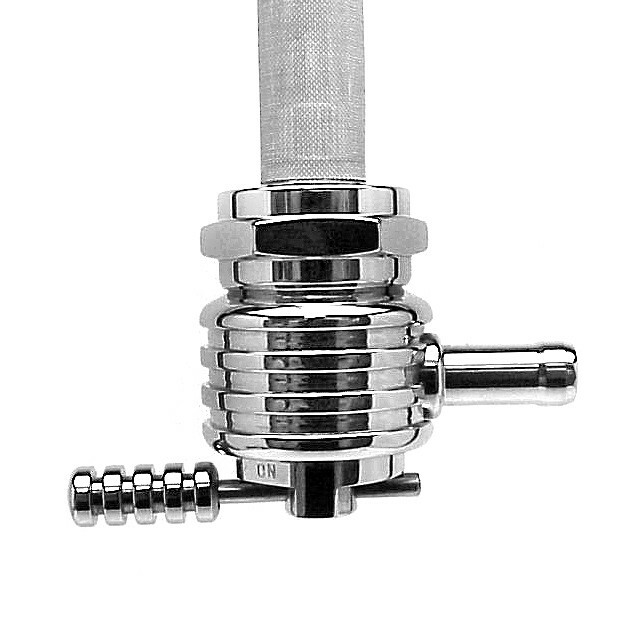 They let me choose any Pingel valve that I wanted and I chose this totally awesome FINNED round version. They also sent me several stickers. I didn't know Pingel made designer fuel valves as all of my other ones are the normal hex design. 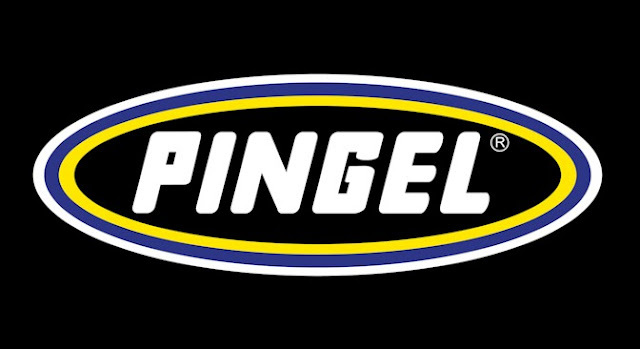 Please support Pingel as they are supporting me! You can check out all of their products here.